The use of unfired earth material in building is earth building. It is at least 11,000 years old and houses half the world’s people. 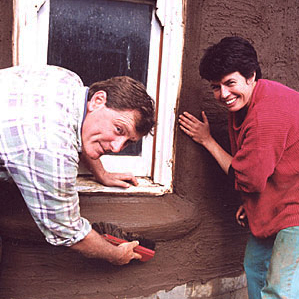 The 12 methods including mudbrick, rammed earth, cob, light earth and earth render. Earth building is an appropriate, renewable, sustainable technology. The Ultimate Green building Material. We believe it is exactly what the world needs today to provide safe, durable, comfortable and desirable homes. Explore our website. Participate in one of our workshops, conferences or events. Become an individual or business member or a friend of EBAA or just like our FB Page to discover the world of earth building. EBAA is actively involved and seeking new industry partnerships with universities. 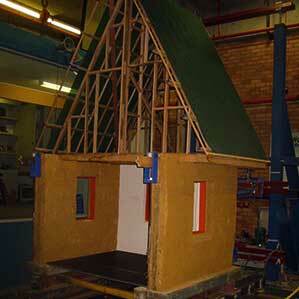 We encourage student interest in sustainable building. EBAA awards a small scholarship each year to a worthy PhD candidate. 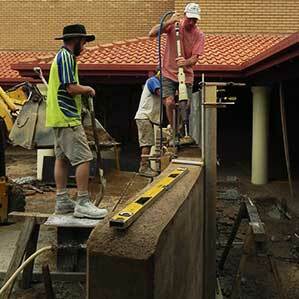 The Earth Building Association of Australia (EBAA) is an organisation formed to promote the use of Unfired Earth as a building medium throughout Australia. EBAA is a broad based organisation which has members that include builders, specialist contractors, tradespeople and owner builders, specialist manufacturers and suppliers, architects and designers, consultants, educators and students, with a common interest in the use of Unfired Earth. The formation of EBAA commenced in 1990 at a gathering held in Maldon, Victoria. A subsequent meeting took place in Mildura, Victoria in 1991 which elected the first Committee of EBAA. Since then the primary focus of the Association has been communicating constructively with all levels of Government concerned with the regulation of Building practice in Australia as well as educating and informing our membership and the public. Our organisation includes members from all aspects of earth building, including design, construction, materials production and many more. Join us today!